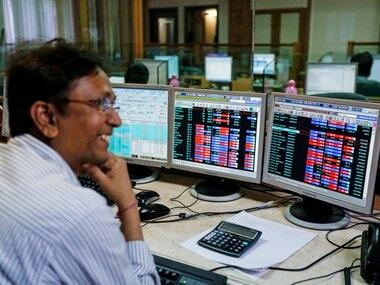 Domestic equities tumbled in the final trading session of the week, erasing most of the gains registered in the previous four trading sessions mostly on account of weak global cues. The benchmark Sensex on BSE dropped more than 300 points in a trading session marked with weakness, before ending the day 285 points down. 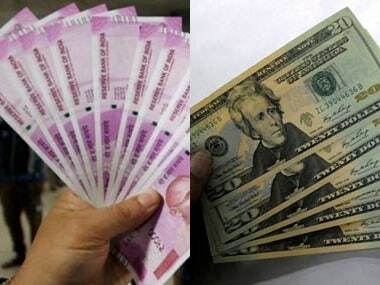 An overnight fall in the US gauges and subsequent drop in other Asian markets prompted domestic stock traders to resort to selling with the overhang of US Fed rate hike now behind them. Selling took centrestage, especially, in technology, banking and oil stocks, as uncertainty in global economies and absence of fresh triggers back home triggered a massive round of correction today. 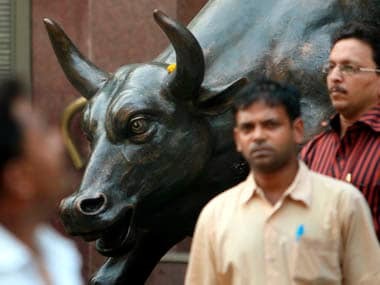 Friday, the 30-share BSE S&P Sensex ended the session 25,519.22, down 284.56 points, or 1.1 percent from previous close. Intra-day, the index dropped 322 points to touch the day's low of 25,481.51. 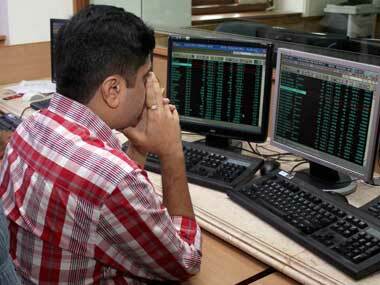 The broader 50-stock CNX Nifty ended the session at 7,761.95, down 82.40 points, or 1.1 percent. Among other Asian indices, Japan's Nikkei plunged 1.9 percent while China's Hang Seng lost 0.5 percent and Shanghai Composite ended a tad lower. All the three European gauges were down down over 0.5 percent, much in line with the negative trend seen across global equities. Market breadth was almost evenly matched but losers edged past gainers at close, with 1,401 stocks declining against 1,302 advances on BSE. Before the today's fall, the index had a good run in last four sessions, surging over 750 points in as many sessions on the back of firm global market cues and short-covering in the run-up to the Fed rate hike decision yesterday, which came on expected lines. However, analysts say the US Fed rate hike now behind us, focus has once again shifted to sluggish global economic activity, China's sedate demand and its impact on commodity prices that are hovering at multi-year lows. On the domestic front, inability of the government to reach a consensus with the opposition on the passage of the GST Bill in the current session of Parliament, too, has been a major deterrent for the markets. Although, the recent economic readings have been a mixed bag, persisting fall in export numbers and the steady rise in inflation level for November has prompted investors to exercise caution, say market experts. 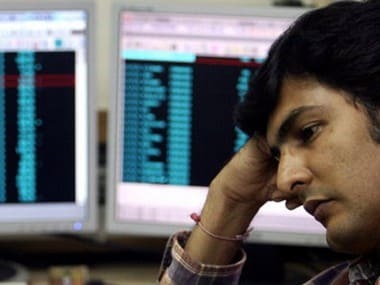 Dragging down the markets, Shares of Vedanta dropped 3.2 percent to Rs 84.35, Lupin shed 2.1 percent to Rs 1,785.60, Bajaj Auto fell nearly 2 percent to Rs 2,475.10, Infosys eased 1.9 percent to Rs 1,085.95, SBI also declined 1.9 percent to Rs 226.65 and Hindalco was down 1.7 percent at Rs 79.90. Other laggards such as Reliance Industries, Sun Pharma, Dr Reddy's, HDFC, BHEL, Tata Motors, ICICI Bank and ITC were down over 1-1.5 percent each.